On the 40th anniversary of The Band's famous concert The Last Waltz, Robbie Robertson finally shares his own story in his memoir Testimony. 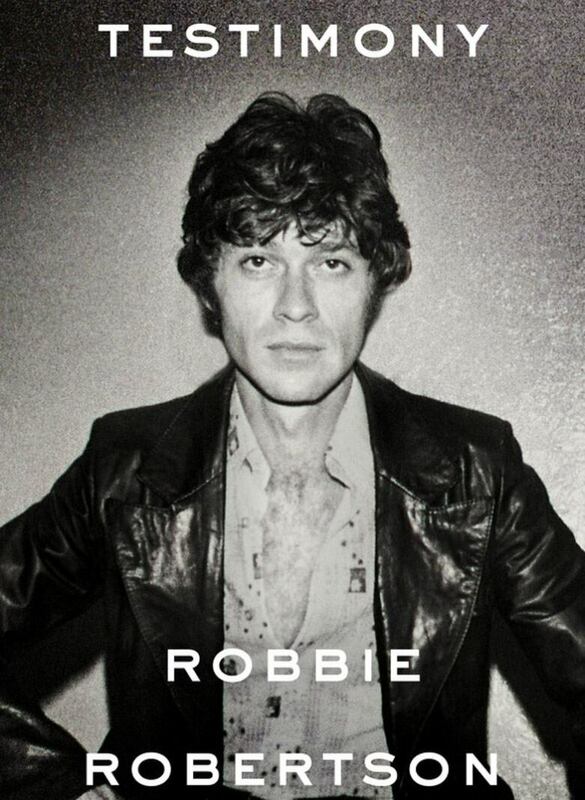 "I'd run out of excuses" jokes Robbie Robertson on deciding to finally write his memoir Testimony. He says "what it really comes down to is setting these stories free," but Robertson wasn't always sure he could write an autobiography. "I decided that I was going to walk through the fire," Robertson explains. He says this memoir was one of the hardest projects he has ever worked on. Robertson wrote the book entirely by hand (no computer or typewriter needed) and had to cut the original 800 pages back to 500. In writing this memoir, Robertson felt he was unloading the heavy weight of carrying around all his stories for years, "I felt like I had more pep in my step. I was lighter." With this week marking the 40th anniversary of The Band's famous concert The Last Waltz, Robertson takes note of the singularity of that special day. Robertson says, "I'd never thought, in 40 years, that nobody has really taken what Martin Scorsese and of course all the music people did, in that to another level."